IN THE BEGINNING What is a Customer? 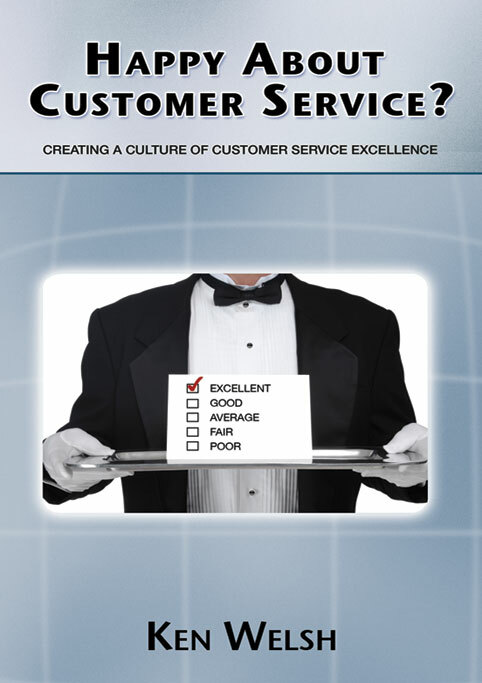 WHY CUSTOMER SATISFACTION ISN’T ENOUGH? 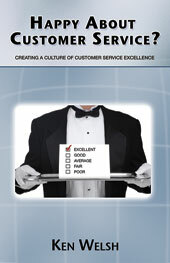 EPILOGUE CUSTOMER SERVICE EXCELLENCE --IT’S UP TO YOU! • improve your bottom line then you, like me, have the motivation to improve yourself, your team, and your company." when you are a Customer. Ken Welsh Trained as a City Planner (Chief Strategic Transport Planner Sydney City, Australia) and Actor/Director. Now Business Voice Coach and Team Building Consultant with LetsTalkCommunication.com (LTC).